Make a replica fossil, learn to snowshoe or build a balloon launcher – everyone can have an affordable adventure this Family Day. Free admission and special programming at provincial parks, museums and historic sites are yours to enjoy Monday, Feb. 18. Many facilities have activities and events for all ages throughout the long weekend. 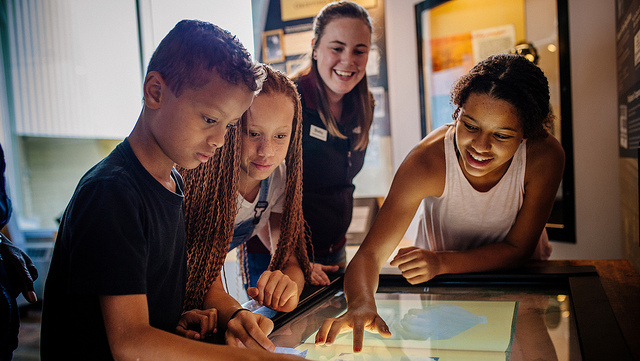 In 2018, more than 7,000 people enjoyed Family Day at provincial heritage facilities. This year, there are even more ways to discover something new.